Howbert & Mays (Anthea Howbert & Tig Mays) started out designing and planting gardens in 2002, and have stayed active as garden designers over the years. Since establishing its Monkstown shop in 2012, the business has grown to include two additional shops in Dundrum, Co Dublin and Dunboyne, Co Meath. Assisted by excellent staff, Howbert & Mays philosophy is to sell only the plants they love and the very best quality products: plants that are healthy, well-chosen, diverse and suitable for the Irish climate; and products that are well made and functional. 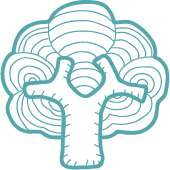 There is a strong emphasis on respect for soil, wildlife and the natural environment. The vast majority of our outdoor plants are grown in nurseries around Ireland, meaning that they are fresher, hardier and with less miles behind them. 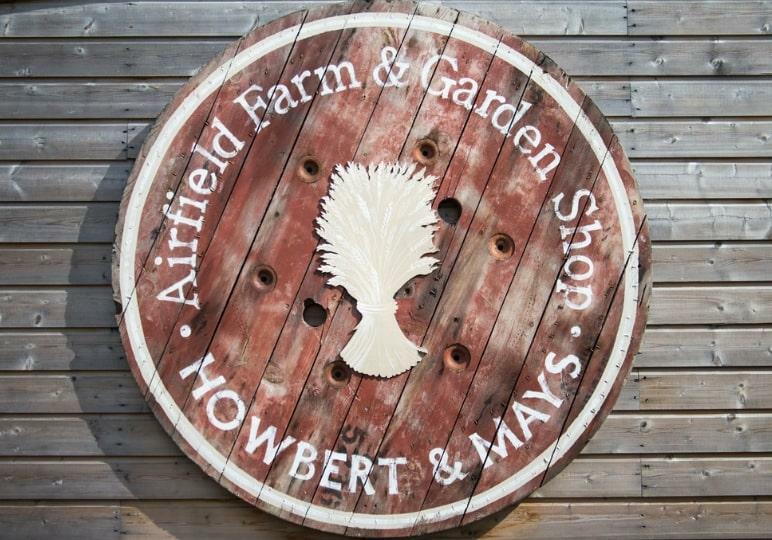 We are delighted that Howbert & Mays have opened the Airfield Farm and Garden Shop by Howbert & Mays. Located beside the entrance.